You’re invited to eat, drink and discover the benefits of Microsoft technologies with Maureen Data Systems! Join our team of IT experts for a delicious apps, drinks, and conversation about how Microsoft 365 can make your workday easier and business more secure, compliant and effective! During this exclusive event, a MDS engineer will guide you throughreal-life examples of how Microsoft will transform your organization by optimizing operations and empowering employees. We will be presenting for an hour, with apps/drinks and networking for the rest of the event. 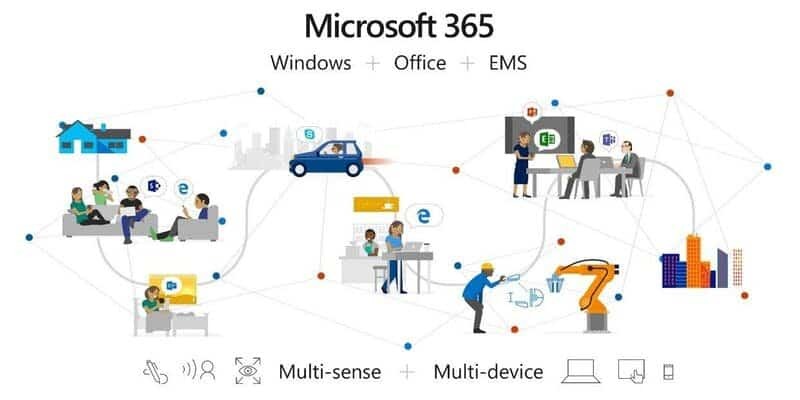 See for yourself how Microsoft enables digital transformation while helping ensure security, privacy, and compliance with intelligent security solutions from information and threat protection to identity and security management. Space is limited so be sure to register now to secure your seat!